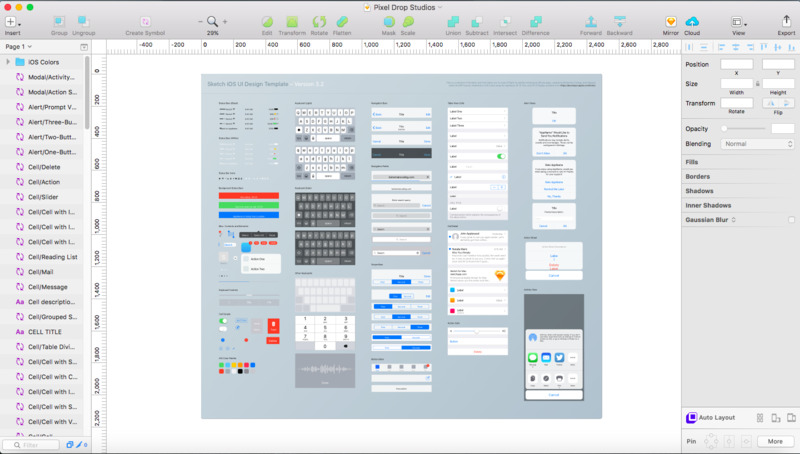 We have gathered most of the Sketch shortcuts here. The list may not be complete, but they'll make you draw, edit and create faster. Symbols allows you to reuse elements easily between Artboards and Pages. Sketch is a paid graphics editor for Apple macOS, developed by Bohemian Coding. It was first released on September 2010 and won an Apple Design Award in 2012. What is your favorite Sketch hotkey? Do you have any useful tips for program? Let other users know below.